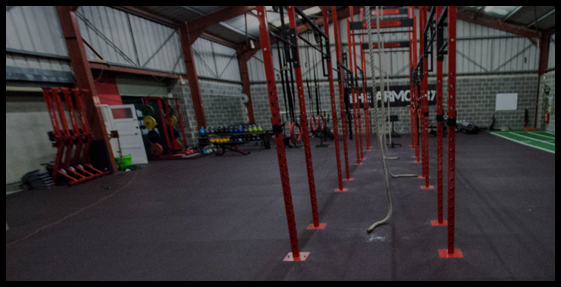 Home of CrossFit Civitas Warminster. Our CrossFit program is designed for universal scalability making it the perfect application for any committed individual regardless of age, fitness or experience. The movements we perform are unique and take some extra care in the beginning to learn how to do them properly. We slow the pace down and really dive in to the technique behind each movement. CrossFit is constantly varied functional movements performed at high intensity. All CrossFit workouts are based on functional movements, and these movements reflect the best aspects of gymnastics, weightlifting, running, rowing and more. These are the core movements of life. They move the largest loads the longest distances, so they are ideal for maximizing the amount of work done in the shortest time. Intensity is essential for results and is measurable as work divided by time—or power.